Located in Fuquay Varina. 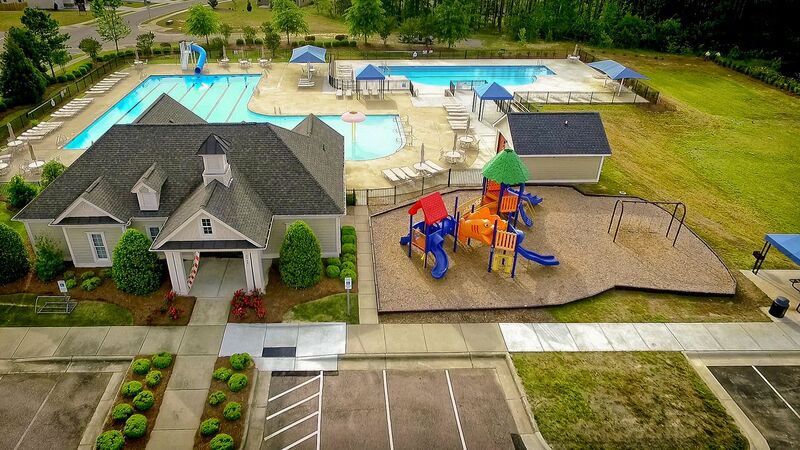 Southlakes is Fuquay’s only planned unit development. Approx one third of the lots are developed. Two Wake County Schools will be built on the site. The property features a swim club, walking trail and lakes. Approx 800 units upon completion. Learn more at: southlakesliving.com.